This isn’t a full guide, it’s just something small to help those who go on TD events, a helping hand. Tormented Demon – What an ugly beast! Basically at TD’s you need 2 forms of combat, the best combo is to take melee and range, the Demons attack using all 3 combat styles, with a special attack and shield! 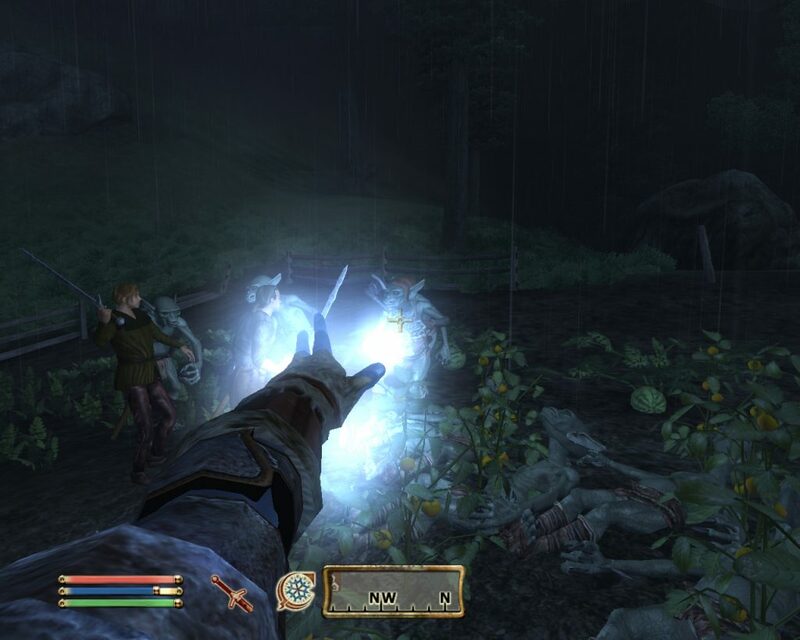 Mage – They Basically look like they swing backwards and swing forwards, and shoots a little fireball. TD’s dont hit too high, usually around 25-30 ish, but they switch attacks and they can combo you, especialy if another couple of demons decide to join the party. You cant deal much damage to the demons if their shield is active, you can see the little flamey-egg encircling them, you need to attack with darklight till you get the message that the demon is weakened, then you can deal some proper damage! 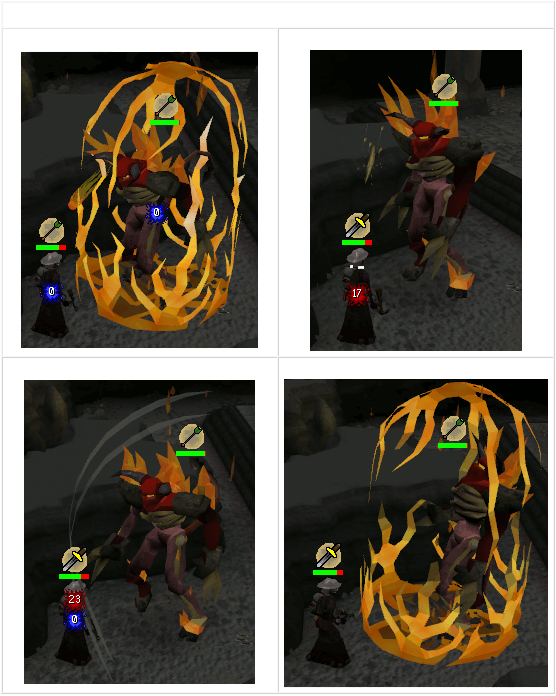 The Demons special attack is basically a mage attack that hits the ground near you and damages everybody around if they dont have mage prayer on, this combo’s with their normal attack so basically its just a mage attack + other attack, a double hit. You don’t have to use this exact set-up, but its just recommended, remember this is just to give you an idea of what to take. — Sapphire Lantern – necessary for reaching the Guthixian Temple. — Darklight – you will need this to weaken the demons’ fire shields otherwise you’ll hardly do any damage. — Familiar Pouch + Scrolls – Healing familiars are extremely helpful in teams, but if you are going solo, it would be wise to bring a Beast of Burden for extra food. — Super Attack and Strength, and Ranging Potion – Be able to do as much damage as possible. — Prayer Potions – Without prayer, you’ll be a horrible stain on the ground! — High Level Food – Sharks are good, but tuna potatoes/pineapple pizzas are best, you can alternatively use Saradomin Brews and Super restores but its sorta unnecessary because you’re in a team. 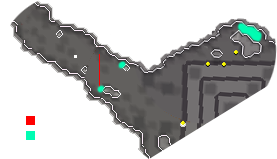 There are more safespots but these blue highlights are the most commonly used and are most favourited by clans, the red line is the demons range, they cant attack you if you’re beyond that, thats the ideal potting time. 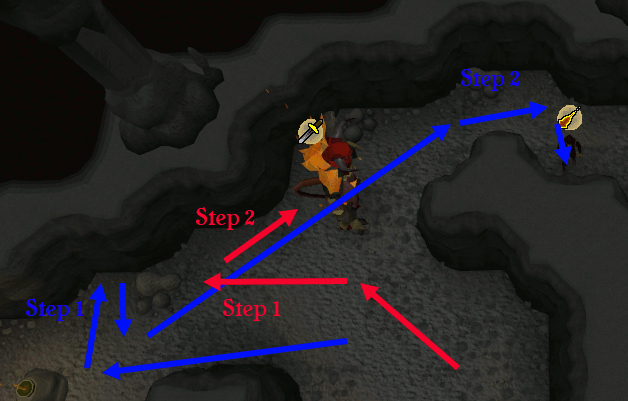 This is the basic safespot and luring, the red arrows is the demons path, the blue are your own steps. 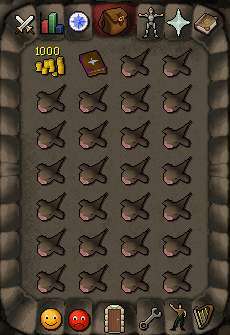 Hi everyone, and welcome to the Junglebiscuit guide to runecrafting! Want to make 340M getting 99? 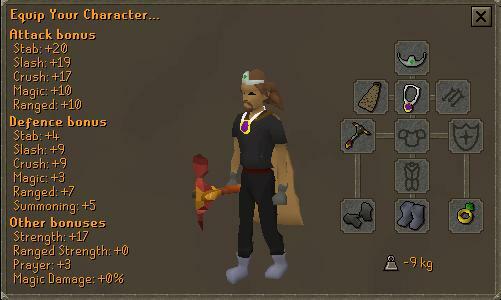 Want to have one of the most respected capes that exist on runescape? Then Read on! 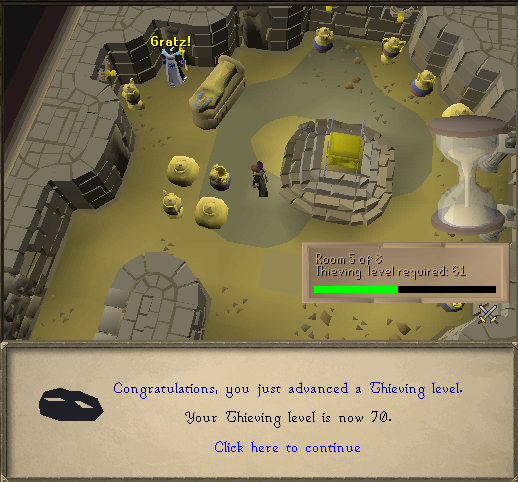 Runecrafting is a fairly old skill, that involves a lot of clicking, and concentration. It is all about running to an alter with rune or pure essence, crafting the rune, and repeating it. Currently, the Zamorak Mage Institute (ZMI) alter is the fastest runecrafting experience in the game, raking in around 45-55k exp per hour. However, don’t be fooled, ZMI has many drawbacks. This is what happens when you get addicted to runecrafting! This section of my guide will concentrate on runecrafting with a Spirit Graahk pouch. As long as your weight is below zero, its fine. When you have penance gloves, you can afford to wear a skillcape if you so wish. 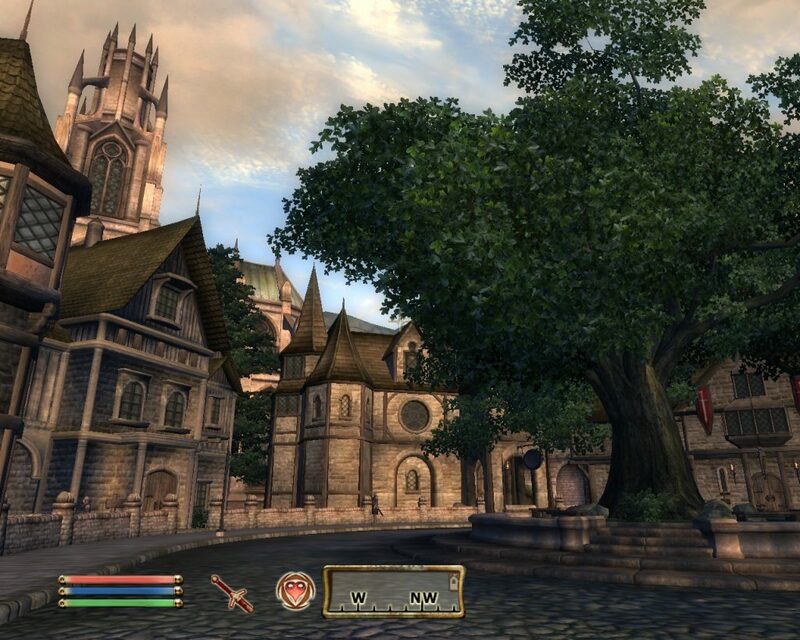 Make sure you put an energy potion in the top left hand corner. Fill the rest of your inventory with pure essence. 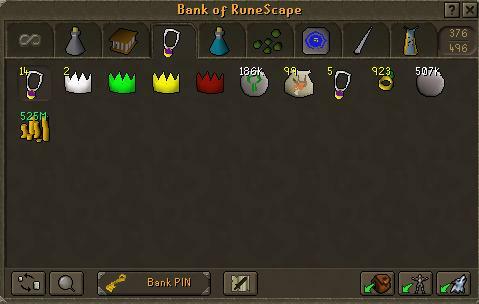 Start at edgeville bank, get your pouches, pure essence, duelling rings and pure essence out. Also summon your graahk. When you get there, click on the stone, and you appear at the altar. When you are at the alter, craft your runes, empty the pouches, then click teleport to castlewars on your ring of duelling. Bank up, fill pouches, and repeat! Doing this method, on average you will craft 2300 natures at 75-90 Runecrafting. Once you are 91+ runecrafting, you can craft 4600 natures per hour! 2300 x 260 = 598000 – That is nearly 600k per hour! 4600 x 260 = 1196000 – Thats just over 1.1M Per hour! If you don’t have 75+ Runecrafting, you can craft around 1.8k natures per hour. REMEMBER: Runecrafting experience is not gained per rune crafted, it is gained by per essence used! 2300 x 9 = 20700 exp per hour. 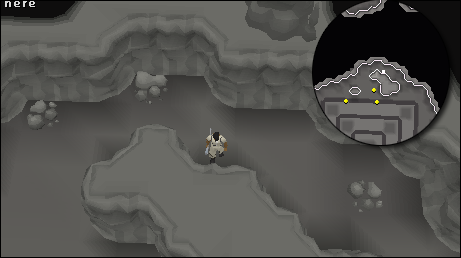 Abyss Runecrafting is one of the old fashioned ways of runecrafting. The Abyss is a rift, which is surrounded by many monsters. However, there are many benefits for using the abyss. • Grants you access to all the runecrafting rifts. This makes it alot easier to craft runes such as blood and death runes. 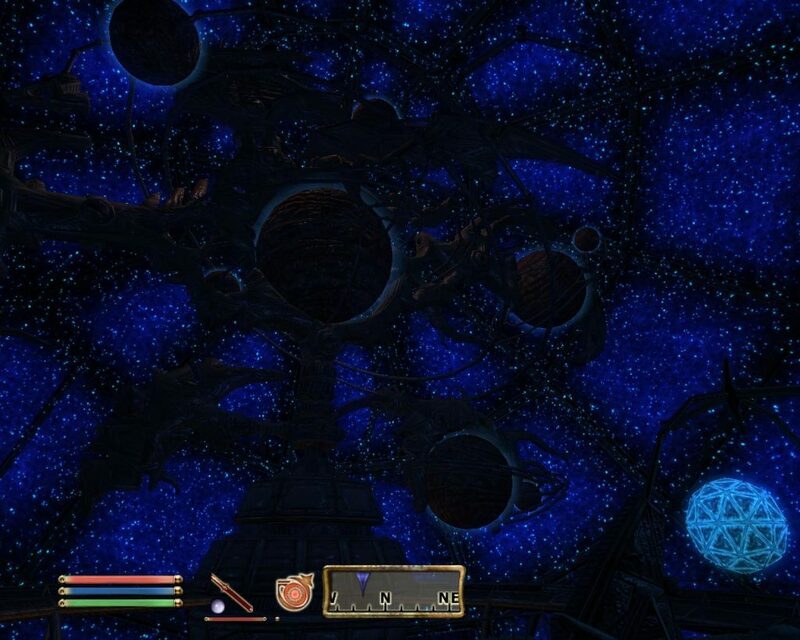 • Pouches can be repaired by the mage in the centre of the abyss. The Abyss is alot more practical for players with 100+ combat. The Abyss has an outer core, which contains monsters, and entrances into the inner core, which contains all the rifts. There are many ways in which to reach the centre, as the map shows above. 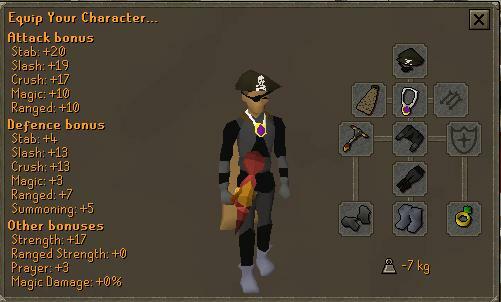 The most effective gear to wear in the abyss is light equipment, such as boots of lightness, spottier/spotted cape etc. It is best that you keep your weight below 0, this way you’ll be able to run for longer. The ring of duelling is just another teleportation device, incase you forget to pull out a new amulet of glory. 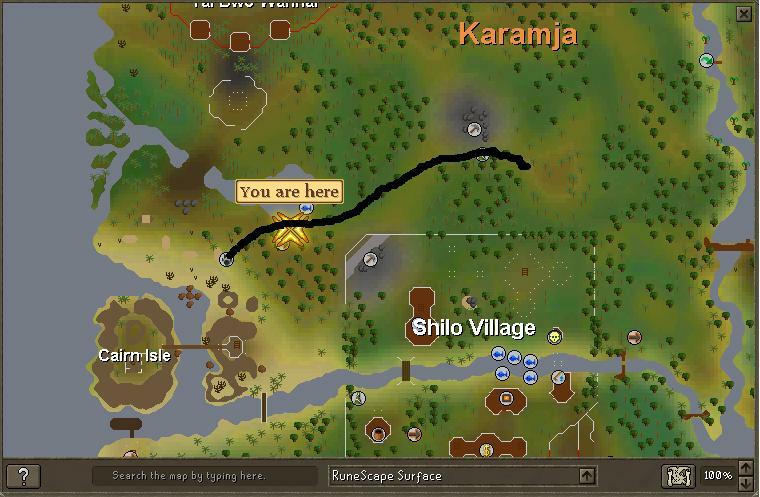 Starting at edgeville bank, you should run north to the wilderness ditch. Hop over it, then run north to the Zamorak mage. Right click on the zamorak mage, then click teleport. 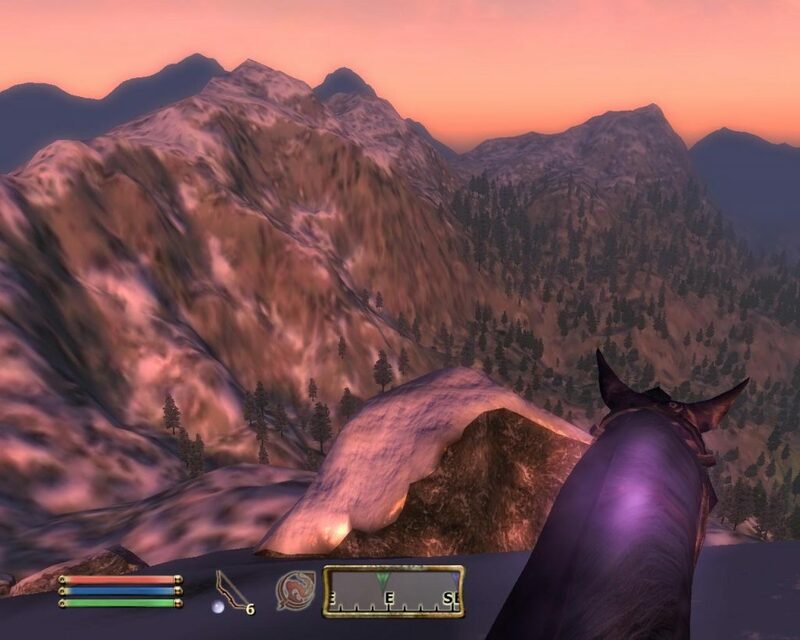 When you get into the abyss, find a shortcut of your choice, and go through it. 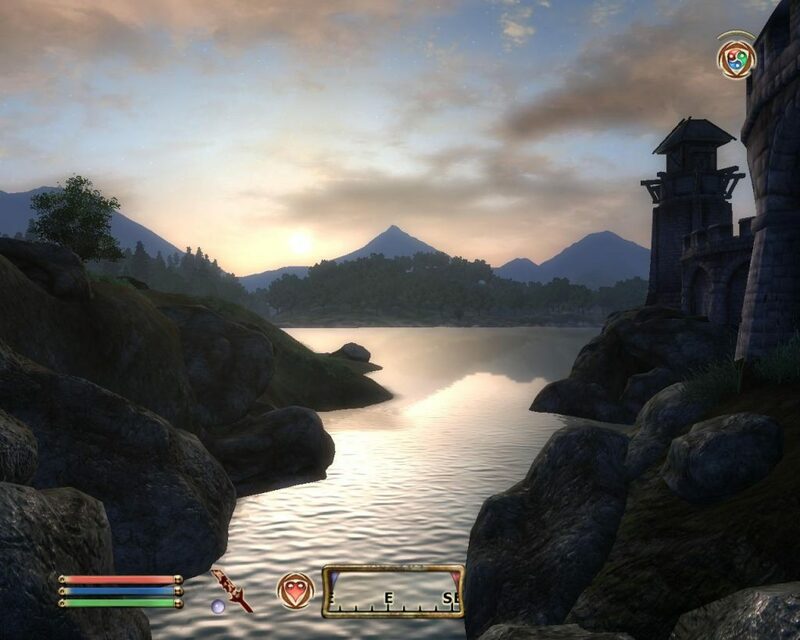 Then, select the rift of your choice. 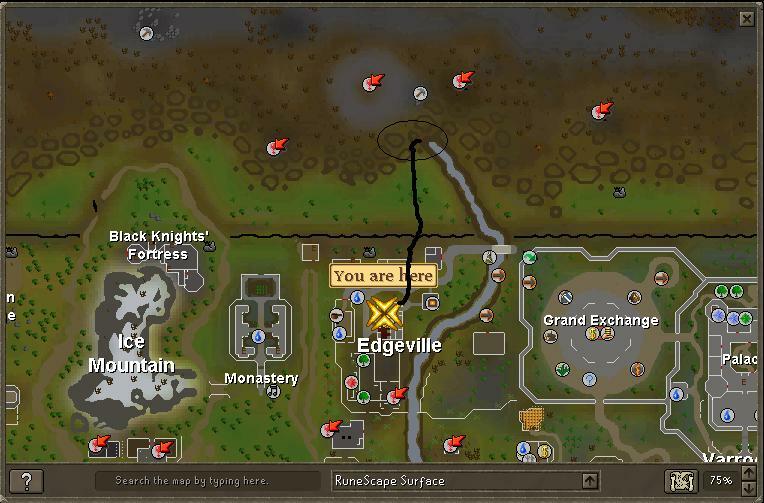 Now, you can simply craft your runes, and teleport to edgeville. From there you can just bank, and repeat! 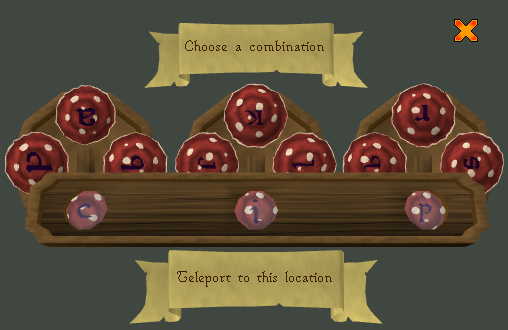 For this method, the exp will vary greatly, depending on the runes that you craft. Usually, you can craft around 800-1200 pure essence per hour. Just do an average (1000) Essence x Exp of the rune. REMEMBER! The exp is based on per essence used, not per rune crafted! Please Note; this history is merely a sum up of the important events in TBE that have lead to make the clan what it is. There is a much larger and happier history to TBE, but that’s far too long to write. Before TBE was created, The British Legion (TBL) was being co-lead by Ltx_Tinman and 13lack_Gore. When it became increasingly obvious that 13lack Gore wasn’t active within the clan, Tinman decided it was time to leave and create a new clan called “The British Elites.” When he left, he took five members with him: Barf ii, Chakugan, H8ted, Pure C0ober and Nitr021. Tinman and those members collectively made up the leadership of TBE. Finally, on July 3rd 2004 The British Elites was born. The requirements to join TBE were 75+ combat. TBE quickly started to gain success on RSB and therefore received many applications, all of whom were eager to join a British based clan. As TBE gained more members, they began warring and achieved rank one on RSB. The rank one spot went back and forth between The Black Dragons and TBE; it seemed as if they were the best two friendly clans on RSB at the time. Soon though, some of TBE’s council started to have trouble and had to leave the game. H8ted and Nitro21 were the first to go and were replaced by Uberoverlord and Shiviscool. After another month went by, Barf ii and Tinman found that they couldn’t pay for membership anymore and had to step down from TBE as it was a P2P based clan. It was decided to hand the clan over to Buttons17. On New Year’s Day though, Buttons retired from TBE and handed leadership over to Pure C0ober. He never really wanted to control TBE and left soon after getting the position. After Pure_c0ober left, he gave the position to Spawn_69er. Spawn placed spies in The Black Dragons clan and ruined the friendly relationship the two clans had. 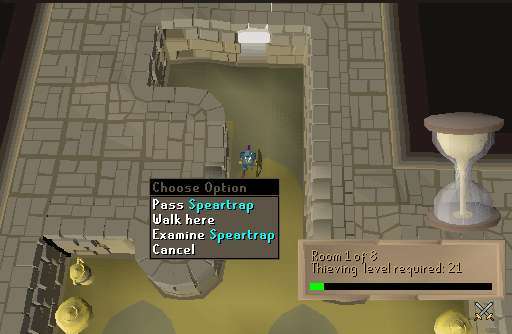 On account of Spawn’s actions, he was hacked and therefore quit RuneScape. After Spawn quit, Summersort took over leadership. Unfortunately, he also left TBE after deciding to follow his friends to another clan. The next leader that would take up a shot was Sangy4jen. He tried to merge TBE with “Breakthrough” clan. The leader of Breakthrough was Ishard. They both decided to keep the name “The British Elites,” but they changed up TBE leadership, adding in some of Breakthrough’s leaders. After awhile, Ltx_Tinman (co-founder/deputy leader) came back to just check up on RS and see if it was any better. He found that TBE was still alive and wanted to try and help keep it going again. Ishard wasn’t happy about Tinman’s wanting to take over. They both argued about who should lead, but Tinman eventually took back TBE as leader. TBE was doing as good as it was before. Unfortunately, Tinman quit RS again and TBE consequently collapsed and closed down. 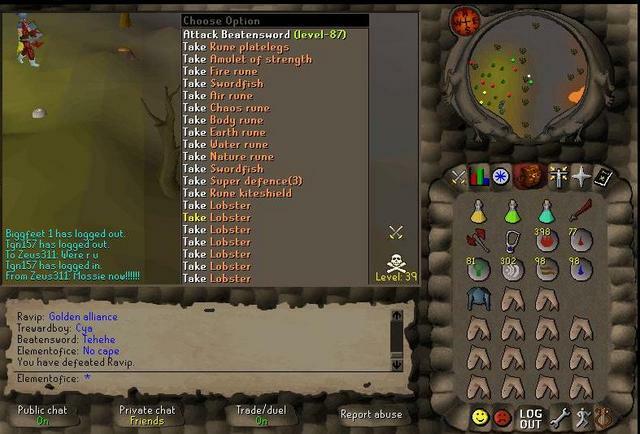 Towards the beginning of 2005, Zak45, a former member of TBE, decided to try and reform TBE with some friends and ex-clan members. Zak was successful and soon TBE was gaining a lot of momentum on the RSB boards and appeared one of the strongest RSB clans at the time. Their main Allies were The Chilled Out Wargamers (COW), and as both clans were on GMT time, they decided to have a fun FTP Mithril war in preparation for the tougher full out wars that laid ahead. The war itself involved TBE defending the greaters with COW attacking. Even COW gave itself no chance of winning the war. TBE had the numbers, levels, and experience. Sadly poor organization and complacency were TBE’s failure that day. COW destroyed TBE, with one person from COW dying out of approximately fifty people. The entire TBE clan was sent to Lumbridge in shame, which was a big shock for everyone concerned, including COW who couldn’t quite believe what had occurred! The alliance collapsed shortly afterwards, TBE fell into a lot of in-fighting and Zak45 couldn’t continue as TBE’s leader due to real life issues, so he closed the clan. Once again another faithful member of TBE decided that such a great clan should not be forgotten and tried to revive it. Magic_frog1 started TBE once again. His first member and friend in real life was Dark wyrm. Magic_frog1 and Dark_wyrm were the main leaders and Liola2 and Junglebiscui were assistant leaders. They made the requirements at 90+ combat. However, due to pressure of school (G.C.S.E’s) and the slow realization that RuneScape was starting to be a bore, Magic_frog decided to leave. Finally, it came to the point where Junglebiscui had to make a decision either to let TBE die once more or take over and keep it alive. Thankfully, being the legend that he is, he decided to step in and take over. Behind every man’s success is a strong group of helpers. The other council members that were promoted when Jungle got leadership were H2o101 and Goofi. H20101, who was a long time member, helped with whatever he could and was a big inspiration around the graphics department. Goofi provided a mature influence for a long time. He was an adviser to the clan, was very helpful and also active. Upon seeing TBE restarted Zak came back to TBE, he provided a continuous reality check and helped found the new regime at TBE. Junglebiscu’s promotion to Leader is probably the most important event EVER in TBE’s history as he set about dragging the clan up by the scruff of its neck. On December 4th, 2005, he created this clan forum. For the first few months of his leadership he set about stabilizing TBE and getting a strong council around him so the clan could prosper. In April 2006, Jungle decided to open up his own channel on IRC. Seeing as Zak_45 was no longer adequately being an administrator of the previous channel (#British), it seemed the right thing to do. The channel Jungle created was #British_Elites. On June 3, 2006 TBE changed their requirements to 95+ as the clan was growing stronger. A week later(June 10, 2006), something tragic happened. Darkriotcher and Joosua90 (both council at the time) were forced to leave the clan on a bad note. Joosua90 said he lent his party hat to Darkriotcher and accused Dark of stealing it. Dark however said he didn’t take it. Both of them were very important within the clan and helped significantly in raising the standards. When the occurrence happened though, there were arguments arising within the clan. Some clan members believed Dark stole it, and some believed Dark was innocent. Eventually, the arguing caused both Dark and Joosua to be forced out of the clan. There just wasn’t enough evidence on either side of the argument to prove anything. A while later Lillefigo died and ended up in Lumbridge where he ran into Joosua_pur3. They had a conversation and there lillefigo learned the truth about Joosua. Joosua told Lille that he had been at duel arena and staked his party hat. If he won, he would have earned a red party hat. He was sure he would win but instead he lost. Joosua was ashamed to admit he had lost his party hat at the duel arena so he made the whole story about Dark stealing it up. After learning the truth about what happened, Dark was reinstated within TBE and today is back into leadership. On June 27, 2006 The Future Elites (TFE) were created. TFE opened up as TBE’s junior clan with the requirements set at 75+. At first, it seemed as if TFE wasn’t going to be as big of a hit as council thought it would be, but as TFE went on more and more applications started to soar in. With the help of many TBE members, TFE was a success. Throughout the summer of 2006, TBE’s community soared and seemed like it was the place to be. Leadership included Junglebiscui, Benthereaper, and King_cheung as main leader & H2o101, Doddseyone, Skilban, Murkynight, and Fishin_cook9 as assistant leaders. A big event in the summer of 2006 was the B0rn war. 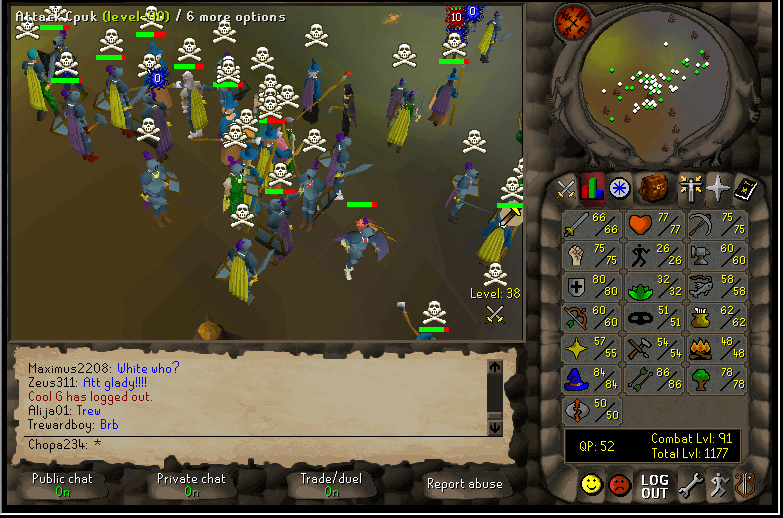 TBE defeated B0rn on 8/26/2006 to achieve their long term aim, which was to be the number one ranked RSB warring clan. TBE starting 282 / ending 200. TBE had always aimed to be the best clan in Runescape and with this wonderful win over a seemingly unbeatable clan the question of “what happens now?” sprung up. Thankfully TBE became part of Runescape community and decided to try and mix it with the “big boys”. This was an important step for TBE as we didn’t want to sit at the top of RSB feeling we were invincible only for a young hungry clan to knock us off. TBE quickly realized it would have to buckle up and change its ways, which included starting to recruit off Runescape Community forums, giving TBE a pool of higher quality Runescape players, who had the experience and knowledge to push TBE closer to greatness. Consequently, TBE took measures to try and populate the under-used clan forums. In all, the clan’s general direction centered on stability, including the creation of a mentoring system to vet and train future clan members. Council promoted around 10 members that excelled and gave them the job of training up new members. This system enabled TBE to boot out inactive FA’s before they hit the main membership of the clan. A vagrants system was also introduced to keep control of clan discipline which for a time seemed to slip as a result of mass recruitment. On September 6, 2006 Crisbduck of The Death Monkeighs approached TBE for an alliance between the two clans. TBE accepted with no hesitation. After starting to focus attention on RSC, TBE deservedly attained a low ranking on the Top 50 RAW list, where they started setting about making an impact amongst the premiere Runescape clans. As an initial test they had a war with anarchy (01/10/2006) and were badly mauled, in a short prep PTP war. This was to prove a huge and beneficial wake up call to TBE, which made them realize the importance of spamming, hugging, and organized warfare. A close defeat against the Runescape Elites followed shortly afterwards, but clearly TBE were improving. Though, TBE made a mistake in concentrating on RSC and taking its eye off the ball as far as RSB went. 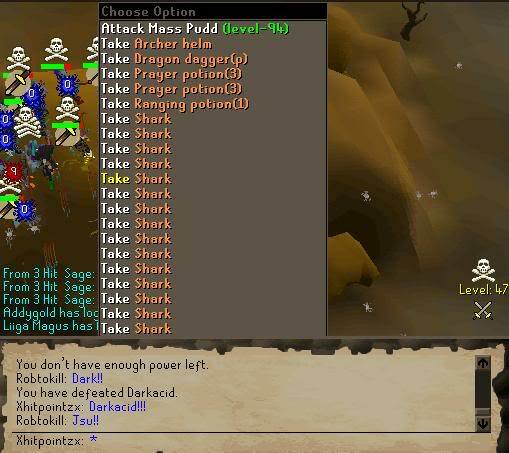 An up and coming clan called White Dragon Warriors declared a Full Out on us, with TBE choosing to concentrate on Runescape Elites war, we weren’t prepared for WDW. Their superior member list not being given the respect it deserved resulted in a humiliating defeat for TBE. A tremendous break for TBE came though when RSB nulled the war based on a lot of WDW cheating, meaning TBE Kept their RSB #1 rank. However Mr. Jack the RSC RAW manager allowed the result to stand despite the fact it was an RSB war NOT an RSC one, and gave WDW a position on the RAW list based on the result, though he did admit he needed an extra clan to fill a gap in the list and WDW had warred recently! TBE felt it had a point to prove and Doddseyeone bravely declared on White Dragon Warriors for a re-match to settle the issue, this was the bravest decision EVER by a TBE War Lord after we got smashed in the first one. The war took place on the 17th December 2006 with TBE ripping WDW pieces. WDW Starting 280, Ending 0. Immediately after the victory King Chung announced on RSB TBE’s intention to Leave the RSB ranking system and concentrate on RSC. This meant TBE finished 2006 on a high, and looked forward to an exciting 2007! Before the New Year, a few events took place. Fishin_cook9 left TBE and therefore opened up a place for Assistant leader and events coordinator. Mandy306 was quickly promoted to fill Fishin’s spot. Forest4ever was also promoted to assistant leader to help with the growing member base. Another exciting change made to TBE was the requirements. After winning the WDW war, TBE decided that they should higher their requirements and raise their standards. Therefore, the requirements were changed for 100+ combat on December 29th 2006. 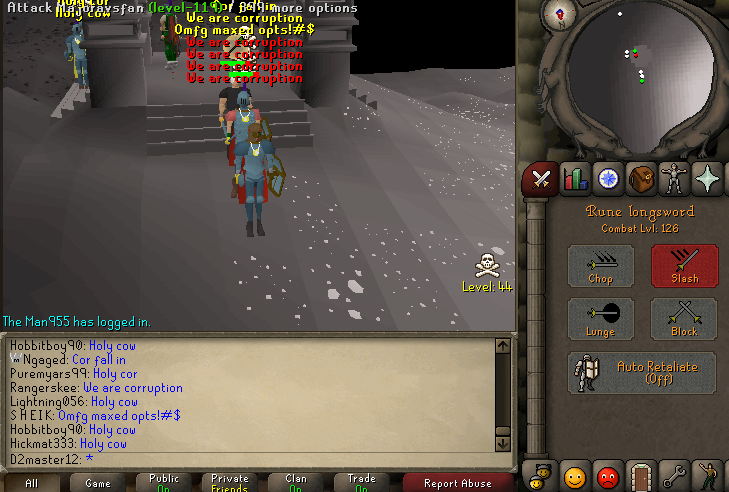 On the 3rd of January 2007, Doddseyeone left the clan to go to Eternal Honour followed closely by Skilban a week later. With two council members and our only warlord leaving, it meant positions were open. AlynDavies took the warlord position and Eleannah and Shacas were both promoted to assistant leaders. Alyndavies pushed to get our RAW rank higher, so he discussed a possible war with many clans. Finally, TBE agreed to war Masters Of Dragons on October 2nd, 2007. TBE performed magnificently, winning easily taking rank 24 off Mod, and finally having a rank that befitted our status as a clan. A big factor that helped TBE pull the win off Mod was the fact that TBE just got Teamspeak. Before the war, council frantically tried to get as many members to download TS as possible. In the end, it seemed to help drastically. Two months after the war with MOD, Forest4ever and Eleannah both decided to step down as assistant leaders. Apple_tree93 and Windchase7 shortly replaced them though. Around mid March, several members of the TBE Leadership started pushing for us to move from a community focused clan, to a pking one. After much debate it was felt the majority of the clan wanted to stay a community. Eventually this lead to the clan leader JungleBiscui making an announcement that would change TBE forever. He told members that they would try to make a split, but that TBE was still going to stay community-based. This period was probably one of the darkest in TBE’s history which eventually led to mass leaving by many of TBE’s members and even council who felt they needed to experience these huge wildly fights that a clan like TBE wasn’t capable of providing. The split was only going to be resolved one way and sadly between the 24-26th of March Leaders Benthereaper and Doddseyeone left for The Titans along with stalwarts like Alexotec, Kwazy349, Skilban, Zodiaracer, Doom126 and many more rank and file members, leaving only Junglebiscui as leader and Darkriotcher, Murkynight, Mandy306, Apple_tree93 and Windchase as assistant leaders. Therefore, the council quickly promoted AlynDavies, and Darkriotcher to Leaders and Minninan as assistant leader. During all this upheaval TBE had a war with THE Futures, which they barely had a chance to focus on due to all the internal difficulties, thankfully the majority of people who intended to leave the clan came back for one last hurrah. An emotional TBE annihilated TF in a badly needed moral boosting win. TBE faced an uncertain future with so many loyal and important members leaving altogether, those that were left to wonder if the clan would survive the next few weeks, without so many who had built this clan. As the weeks passed and the discussions about leavings died down, TBE actually recruited more members back from The British Devils due to their own problems. TBE therefore didn’t appear any weaker to the other RSC clans. This gave the new Leaders time to bed in and the clan chance to get used to all the changes. TBE soon decided that they were getting too many low-level applications and wanted to keep getting stronger so the requirements changed to 105+ on April 9, 2007. Soon after though, on April 24, a new application process was introduced. The application process would now consist of people applying for FA status, receiving a mentor for two weeks and then applying for full member status. 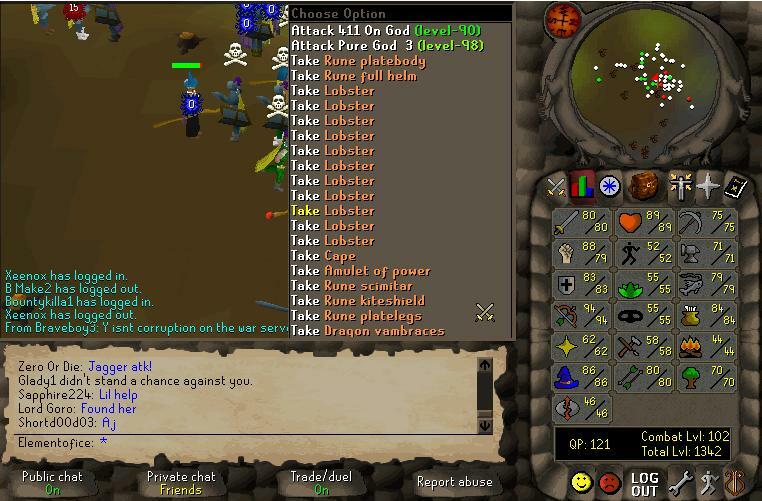 With pk leaders such as Shacas, Whitenightc, and Danc2006 evolving, TBE was starting to get better at the pking side. To help members who excelled in pking and wished to do it more, council came up with the idea of Team Demolition. Team Demolition was TBE’s pking team and was opened on May 12, 2007. Any full member with 110+ combat could apply for team demolition. The team became an overnight success. Team Demolition was able to take down entire clans with much more options than they themselves had. The most noticeable of these were the fights with TSC and K0 who despite the obvious number advantage TD beat with ease. Thanks to the team’s success There was a limit of 40 people, as we didn’t want our community to fade. Therefore, there was a waiting list to join TD. Every now and then even TD had to have an inactive sweep alongside of TBE’s. On June 9, 2007 The British Elites fought their long term Allies The Death Monkeighs in a full out war. For several weeks TDM had been unable to find anyone to war, their 300 people member list being to intimidating for most clans. TBE approached TDM for a fight having heard of their problems. Luckily there wasn’t any incidents before, during or after the war and it all went well. TBE also TBE managed to pull off a good win despite being outnumbered. This was an especially important moment for the clan as it was the first we won a full out whilst being outnumbered. Soon after the war with TDM, on June 11, 2007 it was decided by council that the IRC channel needed more moderation to it. With this in mind, ‘Moderators’ were made. It was determined that Moderators would receive half-op in the IRC channel and hopefully help keep decency within the channel. The very first moderating team included: Cpjuk2us, Samdimples0, Mcicepit, Goldenboy173, Crawf0, and Dexxa12. 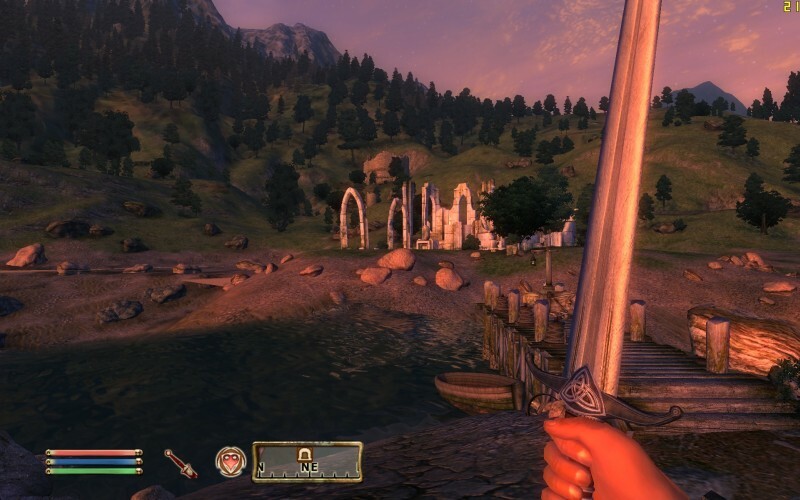 In July, Apple_tree93 decided to step down as assistant leader and warlord. This left open a vacancy and that’s where Lillefigo and Unionjack4 stepped in. Lillefigo took over the rule as assistant leader and Unionjack4 got the position of warlord. Jammy_Jay1 and Unionjack4 successfully got many wars for TBE. Another big event that happened in July was the alliance of TBE and Wilderness Guardians. His_Lordship, a leader of WG approached TBE and asked whether we would be interested in an alliance. We gladly accepted, seeing as they are a similar clan to us community and pking wise. With another summer bringing TBE tons of members, it required a bigger leadership. Therefore, Shacas was promoted to leader and Magicmatt22 and Matthew2899 were promoted to assistant leaders. Matthew2899’s job was to help out with the relationship between TBE and TFE. He helped coordinate events between the main and junior clan. On September 16, 2007 TBE fought and defeated NG. TBE got back on track with a great performance against Northern Gods. TBE’s starting opts were very impressive and took control of the fight with superior organization. This war is especially important to TBE as it was the first which TBE had pulled over 100 people to a war since our RSB days. For months after this war TBE pulled over 100 people to wars constantly. In fact we had more people come to our wars than any other clan on Runescape at this time. On October 28, 2007 TBE had a war with Lithuanian forces. After getting back on track TBE was ready to push its gears up another notch. Our warlords declared on the Lithuanian Forces for rank 8 on the RAW list, TBE was set to finally take its place among the top 10 clans. Little did we realize that as well as getting into the top 10 TBE would pull 375 options, that’s a grand total of 125 people, a mere 8 off the maximum options on Runescape. This war is definitely one of the wars to which TBE’s standards are set against. Not only did we finally break into the top 10 at last but we did in style by breaking our own record for the most people pulled, also being the only clan on Runescape at that time getting over 100 people to wars. In October and November of 2007, Alyndavies and Minninan decided to depart TBE. Windchase7 soon took over as leader whilst Whitenightc and Dexxa12 received assistant leaders. TBE was doing fantastic in the sense of maintaining equilibrium with community and pking sides. 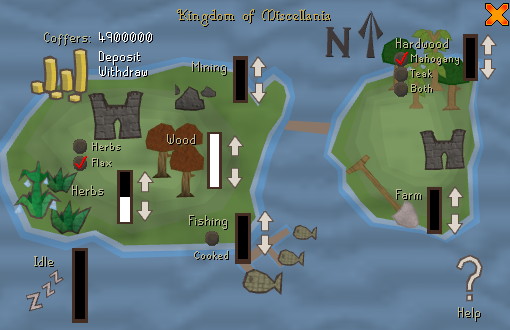 This all changed in December 2007 when Jagex decided to take out the wilderness. 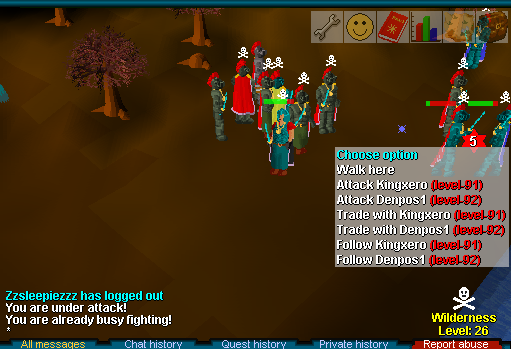 A lot of TBE members quit due to the lack of interest without pking. Our pking side crumbled, as did many other clans. TBE retaliated though and promoted Fin438 as PK leader to help alongside of Shacas. 3 other assistant pk leaders were promoted as well. The British Elites’ council had been discussing requirement changes way back in November, but after Jagex ruined the wilderness, council were forced to hold back on the requirement change until 2008. As time went on, TBE started to grow back in strength and looked forward to being in the top 10 clans. 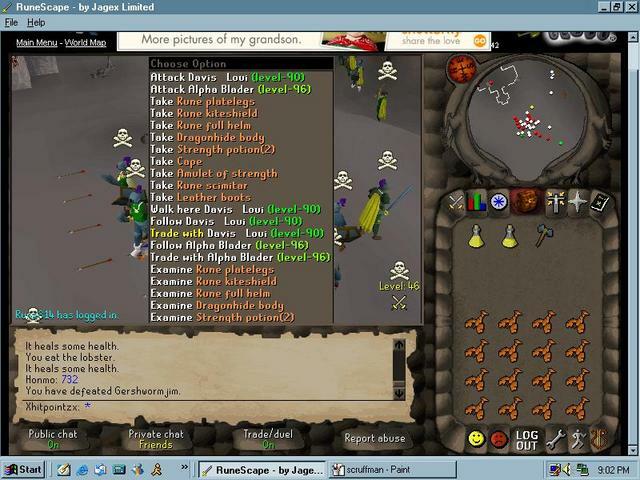 Finally on the 19th of January 2008 it was decided that TBE requirements would raise to 108+ (ftp) combat. Council along with members agreed that to be a top 10 clan, we needed to push forwards with our requirements. On February 4, 2008 a new system for keeping track of inactive members was introduced. At each event, a screenshot would be taken and then posted in a leaders section. Certain leaders would record who went to what event and then total how many points they got at the end of the month. Community events such as King Black Dragon were 3 points. Pking events were 5 points, Sign up PK’s were 7 points and finally wars were 10 points. At the end of the month, if members didn’t have a total of 25 points, they would either be warned or booted from TBE. An additional decision that was made in February was to go back to 105+ combat. TBE council decided that there was a lack of applications at 108+ and wanted to hopefully build our member list back up into shape. Other events that occurred in February include Sandstormer0 and Bottoms15 being promoted to assistant leaders after Cpjuk2us stepped down and Lillefigo got promoted to full leader. A project that was long awaited on was finally finished on April 23, 2008, the intro site! Darkriotcher designed a majority of TBE’s intro site along with Mystical_Jin assisting him. The intro site was a huge success, only getting good feedback. The intro site contains many interesting stuff such as information about TBE, videos, a picture gallery, links to the main site & runehead, and lots more. Additionally, Murkynight stepped down from assistant leader and Mystical_Jin took her place as application manager. In June 2008, TBE went down hill. Many leaders went absent due to trips and personal reasons. Junglebiscui, Lillefigo and Windchase7 were all absent for over a month at the same time. Therefore, before Junglebiscui left he promoted Mandy306 and Magicmatt22 to Leaders & A_Man_eater and Wardle69 as assistant leaders. Even if the clan was introduced to new leaders, some council was inexperienced at leading and most went inactive. When Junglebiscui came back, he was desperately looking for help. He no longer had the will to run the clan since it was looking as if it was falling apart. Luckily, with the help of Mandy306, Murkynight, Lillefigo and a few other members, TBE was able to pull through the drought. Murkynight was promoted back to assistant leader, and later in the summer Windchase7 left TBE due to personal issues. During the summer of 2008 TBE had one goal in mind and that was to improve our organization. At the start of the summer, it was less than respectable due a lack of PK leaders, luckily a new string of people came through the system and made TBE’s organization good enough to beat clans who were ranked much higher than us. By September we had fought virtually every clan outside the top 7 and beaten a good majority of them. Although TBE started to decline on the RAW list, council and members still held their heads high, proud of the community TBE had. At the end of the summer Wardle69 left the clan but Kerim18 quickly replaced him. On October 12, 2008 TBE allied with Red Dragon Knights (RDK). A leader from RDK approached Junglebiscui about becoming possible allies. Seeing as RDK were a very similar clan to TBE, being GMT based, and pulling roughly the same opts to wars, TBE gladly accepted. The main difference between TBE and RDK though, was that RDK were really good at p2p wars while TBE excelled in f2p ones. TBE council got together and decided TBE + RDK would be a strong force with the new pvp updates that Jagex promised the Runescape world. November was another hectic month for the clan. Two of TBE’s Assistant leaders Bottoms15, who was also a long standing and established warlord and the latest addition to the Council Kerim18 who was a PK leader decided to leave the clan along with several other important members including elite members and pk leaders leaving with them to join another clan. Batikill1 and Molly Max, PK leader and warlord respectively were then promoted to Assistant Leader. Blacktroop2 was chosen to replace Bottoms15 as Warlord meanwhile Scottish duo Fin438 and 1_Bad_John were promoted to As PK leader. Unfortunately, again in early December 2008 the consideration of closing TBE came up. Although council members didn’t let members know it, it was under deliberation for over a period of about a week. TBE had always been the same, getting to a peak and then just regressing down due to high rank members leaving. In this case, Junglebiscui and many other council members just had enough. Jungle made a post in leader’s news and the debate started on what to about TBE. It was immediately noted that none of the council members wanted to resort to having to close. Therefore, with careful planning council decided to try and rebuild TBE again. As decided, rebuilding was just what the council aimed for. One road block in the plan was The British Crusaders (TBC). They were constantly being thorns in our paths. TBE and TBC constantly were at each other’s backs and the topic of warring TBC was controversial. Some wanted to stay away from them, and some wanted to get them back for what they did to some members. Some members wanted to war them, and others didn’t. The end result of the controversy was to just not war them at all. TBE council tried to enforce members ignoring any TBC insults. All in all, TBE finished the year strong with very successful daily PKing trips. In the early January 2009, TBE was in need of more pk leaders. Lillefigo was the main pk leader but needed some help, so beside him got promoted 1 bad john as pk leader & Vampyre195 and My_pa1n as assistant pk leaders. TBE continued to have split hairs about whether they should focus more on pking or the community. While all this was happening, Mandy306 decided that she would like to switch roles, leaving the event coordinator position open. Samdimples0’s suited the position best and was promoted to assistant leader and events coordinator. Mandy306 switched to applications manager and continued to be a leader of TBE. As history quite clearly shows us, TBE will always come back and we’ll do it in style. We’ll be bigger, better and stronger than ever before. Ltx Tinman – Founder Of TBE. Barf II – Co-Founder Of TBE. Buttons17 – First solo TBE Leader. Sangy4jen & Ishard – Merging TBE and Breakthrough. Zak 45 – Re-opened TBE after first closure. Magic frog1 & Dark wyrm – Re-opened TBE after second closure. Junglebiscui – This guy truly is the man. Is there anything he hasn’t done for this clan? This is the guy who made our Forums, this is the man who made our IRC. This is the man who took over TBE when it really counted and took us to the top. This is the man has done every possible job there is do in the clan. He has done applications, he has lead PK trips, and he had lead community events. Without this guy, the clan wouldn’t be what it is. Without this man there wouldn’t even be a clan. H2o101 – big inspiration around the Graphics department. Goofi – provided a mature influence for a long time, he was adviser to the clan and was very active + helpful leader. Darkriotcher – True graphics legend, made many videos and images to promote TBE. Booted in 2006 for a crime he did not commit but made it back to leader again after. King Cheung – helped turn like 30 members into 150! I remember a few of us was always going round like pits trying to get new members. 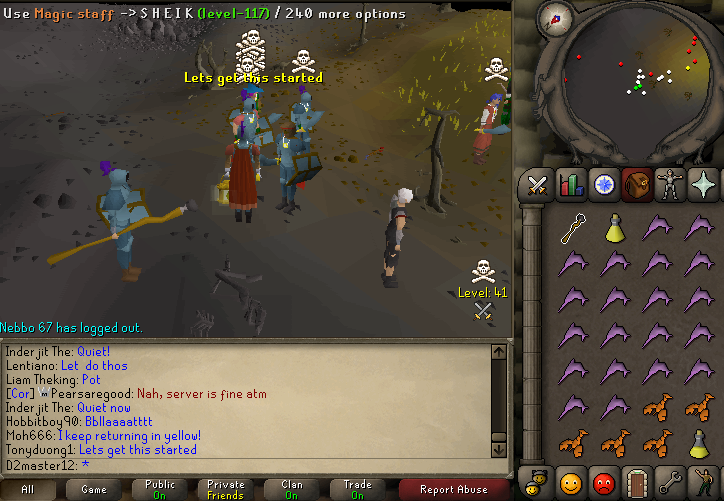 Benthereaper – brought a lot of new tactics to help us improve pking/warring wise to fit in with RSC. Such as Falling in, hugging. Doddseyeone – Key TBE recruiter and warlord in the TBE RSB stages – re-challenged WDW a week after a huge TBE defeat to bring us in a huge win. Skilban – Warlord who declared on B0rn to give us number 1 RSB, this totally changed the clan forever, made us a lot stronger. Crisbduck- TDM member who helped start the TDM & TBE alliance. Fishin_Cook9 – Got events organized on a monthly basis in the first secure way. Alyndavies – Legend of a leader, he had continuous suggestions to improve these forums, he helped make the transferal from RSB to RSC very smooth, he spent hours of his time researching clans, which we could be, which we should be wary of. His position of warlord was truely a deserving one. Shacas – One of TBE’s strongest pk leaders made TD a powerful pking force. Eleannah – Put in hours of work to make TBE a better place, introduced mentoring system for FA’s. Lillefigo – Discovered Joosua’s lies about Darkriotcher. Strong, dedicated TBE leader and head pk leader at present. Murkynight – Put in hours of work to make TBE a better place, introduced mentoring system for FA’s. Windchase7 – Took over from Eleannah and put in hours of work to get main leader status constantly improving our systems. Mandy306 – Took over from Fishin_Cook9 as event-coordinator and put in years of work to get main leader status constantly improving our systems. Magicmatt22 – Lead TBE for ages striving to improve our clan warring. Batikill1 – Helped construct further detailed paragraphs with his excellent memory. 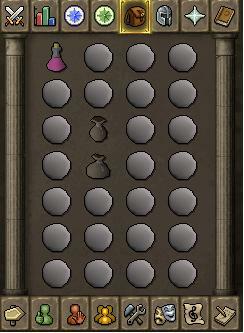 You can save inventory space by swapping the antpoisons for a holy symbol and the prayer book from the great brain robbery quest so you can use the cure poison effect. If you’ve thrown this book away retrieve it from the bookcase lower south east side of the monastery west of Edgeville. Monks robes ect would also help with this technique lowering your weight for increased agility yet increasing your prayer ability if your going to melee prayer against the mummy or scarab. Travel to Sophanem via the Magic Carpets. If you’ve done The Feud quest the carpet rides cost 200gp in total, if you haven’t it will cost you 400gp. Shanty Pass carpet to Pollnivneach. Walk south to catch the carpet south of the Pollnivneach Pub to Sophanem. 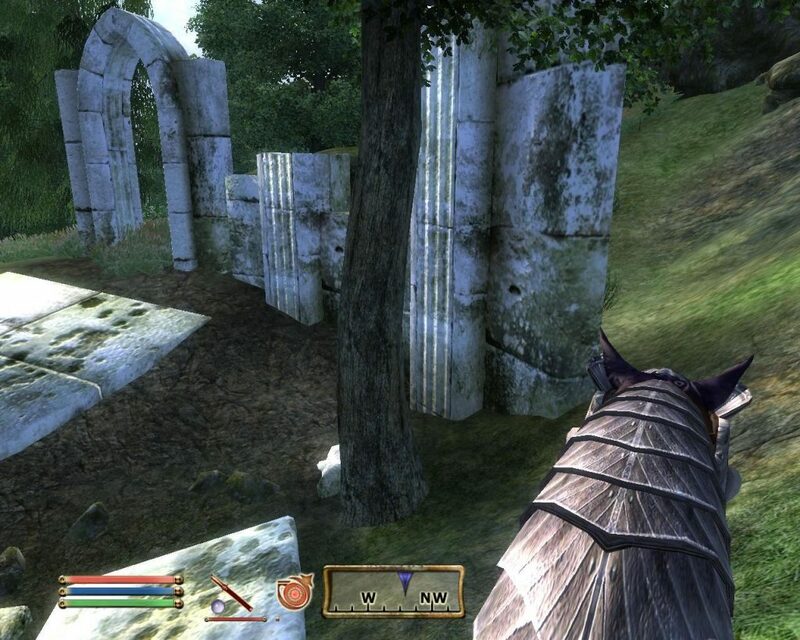 Enter the gates to Sophanem and the pyramid is directly south in front of you. On each of the four sides to the pyramid you will find a door, enter each one until you find a room with a mummy inside. (Please note each time you exit the pyramid you will exit through the NORTH door). On finding the mummy, right click him and select Start-minigame Guardian Mummy. There are Eight room’s within the pyramid, on entering each one you must select Pass spear trap on the wall entering the room. (There is only ONE speartrap per room). Search all the doors in the room to pass into the next room, keep doing this until your in the room for YOUR thieving level. 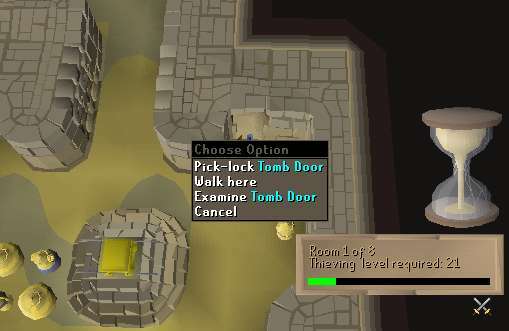 If you try to enter a room that requires a higher thieving level than you currently have, you will get a message explaining you can not enter. Once in your thieving level room start searching all the earns, if you fail keep trying. When your timer has nearly run out open the sacrophagi if your wanting a little strength exp (Ignore the level 84 mummy) and quickly open the golden chest. The reason I open both of these last is so I don’t have to kill the mummy or the level 98 Scarab swarm if I should get them. In every room there is a Leave Room Door.. entering this door will end the mini game before the timer runs out. On finishing the game drink one sip of antipoison, if you drink whilst searching the urn’s you’ll go through MANY potions. Once you’ve run through the game a few times you will soon notice you can search a few urn’s in the previous room before entering your final room and still have enough time to search everything in there. 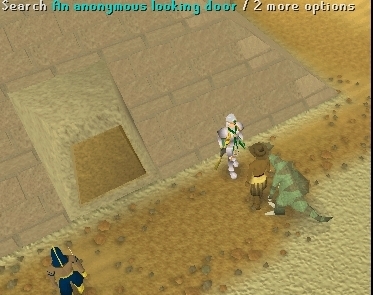 Although you can take the plundered loot to Simon at the Agility Pyramid and exchange them for some good cash (1250gp for a gold statue) I recommend you forget about them if your want FAST theiving exp. At level 85 thieving you can receive up to 14k exp for 5 minutes work, I compared the time for the summer garden in soceress’s SUMMER garden and found the minimum time is around 3 minutes to run through twice for 3k exp per Mug. Even if you can’t do some of these tasks, pick some others from the list that you can. First tele to your house and check next star time and location – mining the star is relaxing, gives mining experience and gives about 90k gp for maybe 20-30 mins mining (sadly only once a day) – If you don’t have a telescope join hunt4stars clan chat. 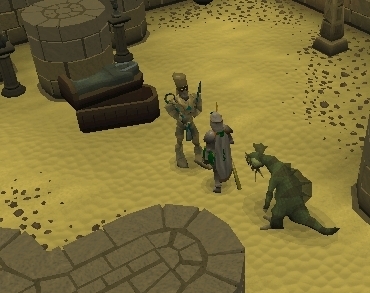 Teleport to Varrock and visit Zaff while wearing Varrock armour(Obtained by completing the Varrock achievement diary), talk to him and buy battlestaffs. Varrock 3 armour means you can get 64 staffs a day Varrock 2=32 Varrock 1=16 its a 1.3k profit on each one per day for a couple mins effort if you just sell them on the grand exchange. Lets assume you have varrock 3 = 83.2k (you can also make them into air staffs for crafting exp and sell on GE or you can just sell them for greater profit to players or high alc). Go to GE to change any merching investments. 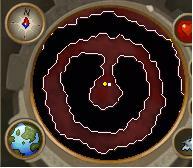 Walk or glory teleport to Edgeville and go to the nearby fairy ring to manage your kingdom. Top up populariity generally doubles your money up to 75k a day (eg you spend 75k for 150k worth of stuff) – See the following guide. You can put upto 7.5m gp into the coffers but it’s not necessary if you cant afford it, aslong as you keep over 75,000gp (It takes 75k out of the coffers per day) you’ll technically be fine but i recommend keeping a week or two’s amount in there just to make it easy incase you forget…1m gp is more than enough. In addition to the above I also recieve usually 5 random tree seeds per day which can fetch between 20,000 – 500,000+ depending on the type. 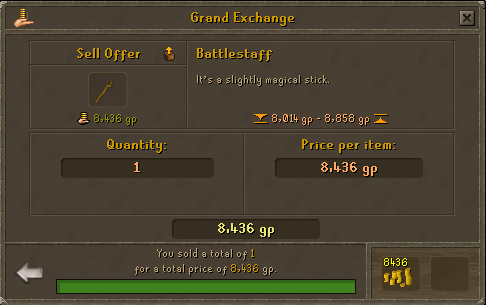 It’s completely random and i’ve recieved as low as 5k gp in seeds and as high as 500k from a few magic seeds. I usually average around 50k in tree seeds per day over the longterm. 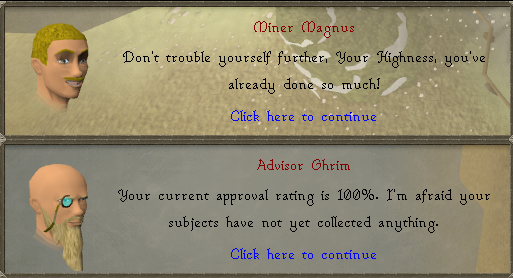 MANAGE THY KINGDOM is the perfect introduction to runescape investing and I recommend it for everyone. Even if you have an extremely limited amount of cash this is the perfect thing for youas long as you have around 1m cash you’re all set! The best way to look at it is if you keep the coffers topped up around 1m cash at all times you’ll always get around 85-100k profit per day for a daily return on investment of between 8-10%. As you can see even if you are relatively poor you can get upto 10% proit per day! House tele out recharge prayer, use garden portal to yanile for your daily 80 buckets of sand ge 140 ea = 11k. Go to the bank get ready for a farming run. 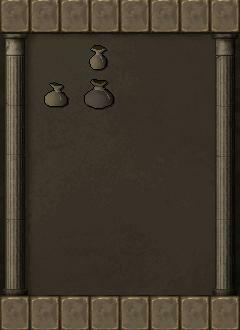 1 rannar at Trolheim 4 toadflax at other locations generally gives 7 rannars and 28 toadflax for a profit of 74k per run. HERB FARMING (2 runs per day):For this guide I’m only including the 4 major herb patches since I never use the trollheim patch (available after the “My Arm’s Big Adventure” quest), you can include it if you want and since it never gets diseased your profits can be even better. When it comes to growing herbs it is recommend to use super compost and, if you have them, use magic secateurs. Herbs are going to die, it’s unavoidable, but over the longterm everyone seems to agree that you average around 6 herbs per seed after you count the herbs that die, for this guide im going to use this average. 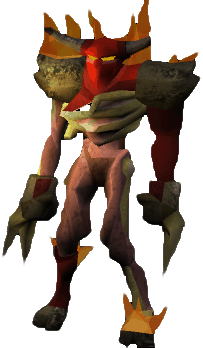 Many people like to grow ranarr and/or snapdragon because they are worth the most and if you have millions of gp to buy the compost and seeds then by all means go for it (I personally grow Ranarr) but for most people starting out or that don’t have a lot of money toadflax is recommend. Toadflax sells extremely well for a very good price and the seeds cost almost nothing so your investment won’t be that much. For this guide we are going to use Toadflax as an example. For a more detailed guide on herb farming i recommend tip.it`s excellend guide. Herb`s take approx. 75-80 minutes to grow and the best part is they grow even while you are logged out. For this guide were using the example of you planting 4 toadflax seeds before going to bed and each day logging in to pick them and then playing runescape for around 1 hour a day until you can plant a 2nd round of herbs before logging out. This will give you 8 herb seeds per day planted and picked for an average of 48-50 herbs. This gives us an average profit of around 13,500gp per seed planted and picked which multiplied by 4 patches is a nice 54,000gp profit. 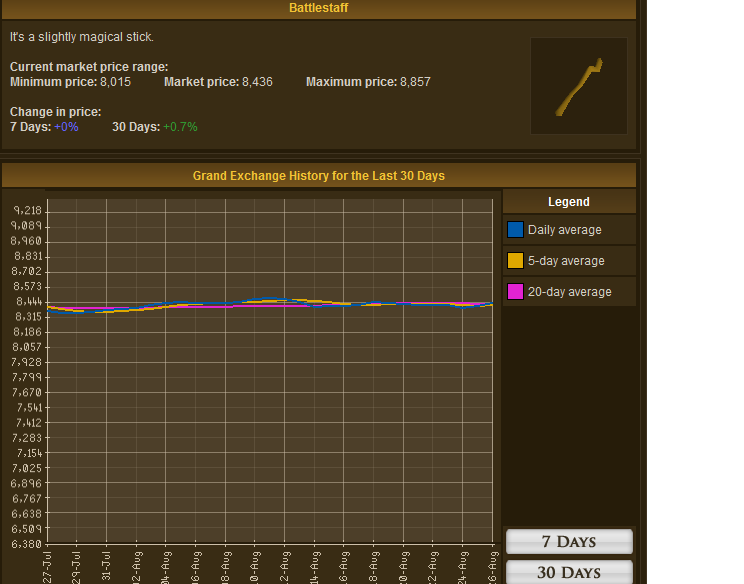 With our assumed 8 seeds per day thats 108,000gp profit with perhaps 15 minutes of effort at most. For others that are logged in for longer you can obviously increase your profits exponentially. There have been many times I`ve planted and picked over 30 seeds in a day which is equal to over 400,000gp profit. Whilst at catherby patch talk to Arhein on dock and buy daily 80 seaweed and 40 pineapple (I make glass for mage exp as im generally on lunar but you can just sell on GE) I use pineapples for supercompost 18k for seaweed on GE. That lot doesn’t take long and nets 267k (with varrock 3 armour) plus 90k for star and few good charms – then off to slayer or whatever else I want to do. Tears of guthix – I get about 8k agility exp here – I hate agility. Penguins w60 get as many as you can 25exp per penguin x skill level eg for my 80 summoning I get 80x15x25=30k summoning exp a massive saving for me in cash, time and charms (theres a max of 15 penguins a week). 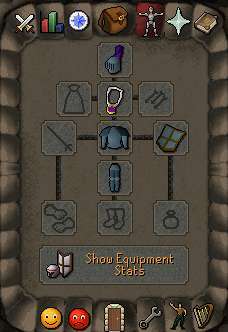 You may need to change your setup to do this efficiently but this guide should give you some ideas – If your in Varrock why not buy some staffs its instant profit to spend on pk gear. I dont think any of the above breaks Jagex rules and its definately worth doing – The tasks above are very low financial risk unlike merching on the GE and are very fast to complete. If you have any questions please post on the forums. 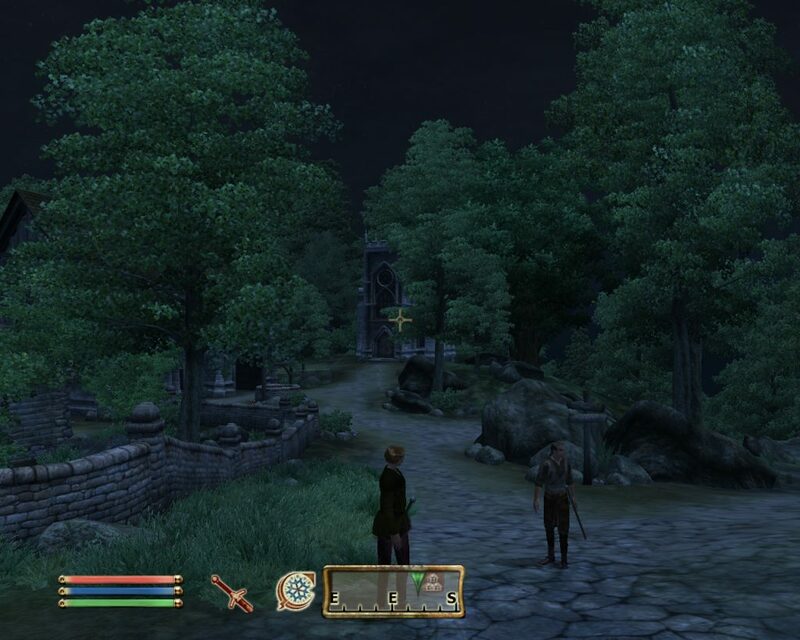 Oblivion Screenshot – There Are A Load Of Goblins In My Cabbage Patch! 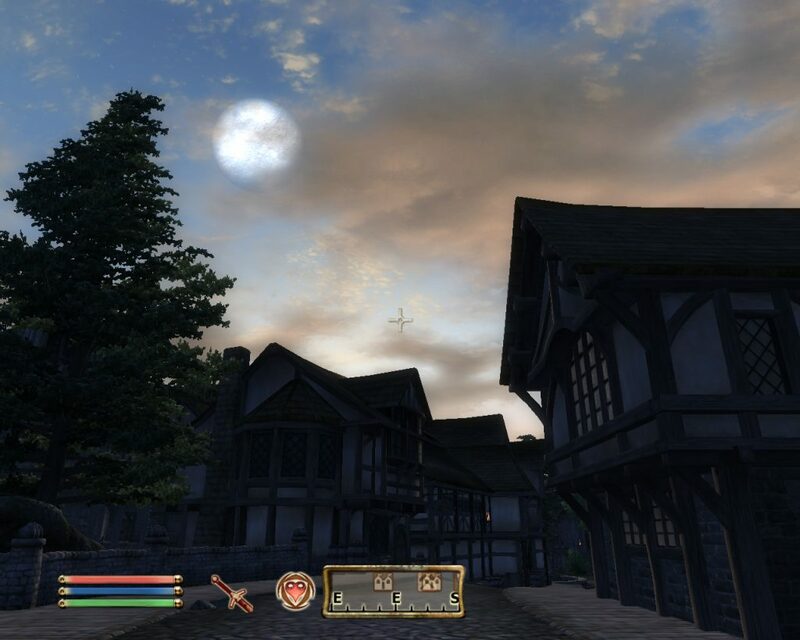 Oblivion Screenshot – Orrery is the second official plugin for The Elder Scrolls IV: Oblivion. 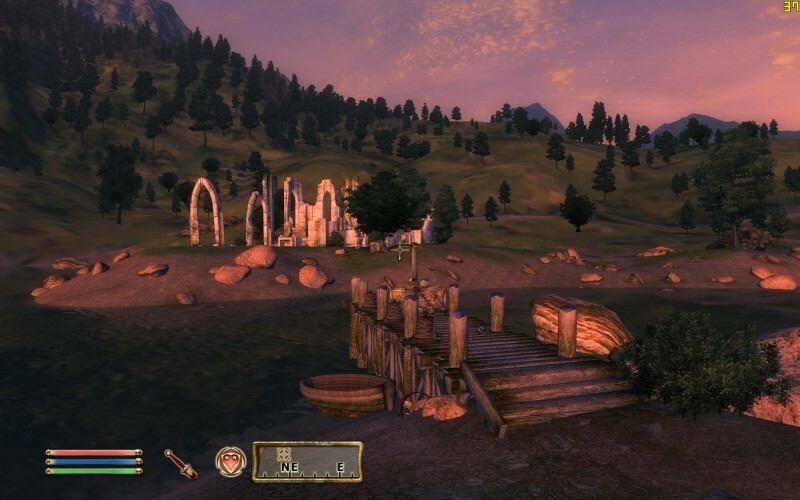 The plugin adds a few new items, and forces a new quest in which one of the Mages Guild helps a Dwemer to repair and old magical planetarium, from which you can get new powers.